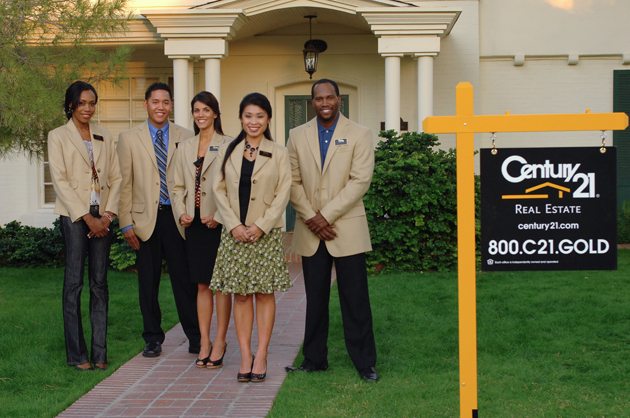 CENTURY 21 Citrus will be glad to answer your questions, provide professional advice, and handle all the details for you! 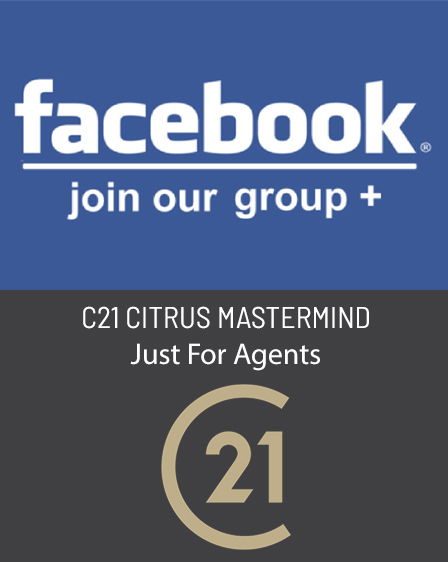 Through CENTURY 21 ConnectionsSM, CENTURY 21 Citrus offers you additional services and programs that will help save you money and provide the highest level of service ever offered by any real estate organization. 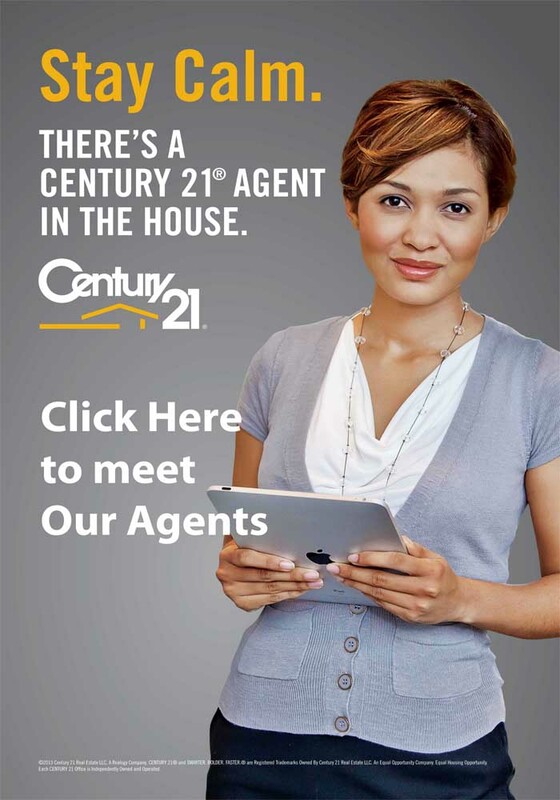 With the Customized Marketing System, the CENTURY 21® System averages a home bought or sold a minute every day. Is there any reason why we can’t sell yours?